Practical. Helpful. Honest. Real Estate Law, Business Law, and Estate Planning attorneys serving Southeast Georgia since 2003. Since 2003, Whelchel & McQuigg, LLC has provided individuals and businesses throughout Southwest Georgia with responsive, reliable and personalized legal services. The knowledge our attorneys have gained from more than 65 years of combined legal experience puts them in a proactive position to resolve your legal issues, no matter how simple or complex. J. Thomas Whelchel and John Paul McQuigg are innovative and zealous legal advocates who address your matters with the highest level of professionalism and understanding in the most cost-effective manner. Tom is known among his peers for his ethics and reliability and is AV® Preeminent™ Peer Review Rated by Martindale-Hubbell®, the highest recognition possible in the legal industry. 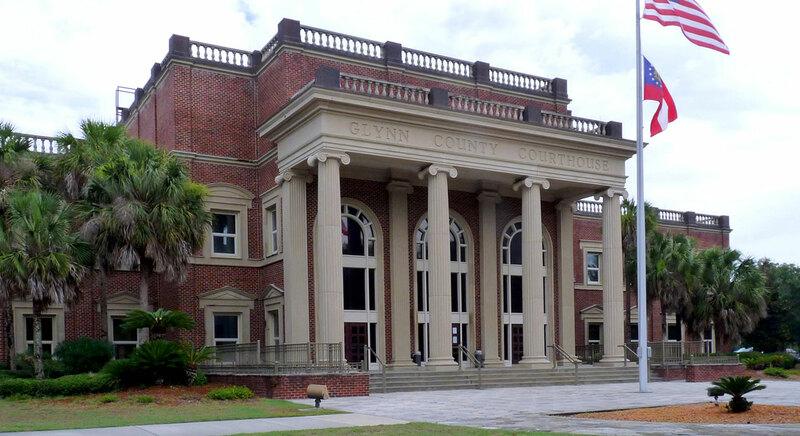 Our law firm has provided a strong and consistent presence in Saint Simons Island since 2003. We understand that facing the Georgia legal system can be intimidating and stressful, which is why we take you through a careful and efficient assessment of your situation to determine your best legal options. Whelchel & McQuigg, LLC strongly believes in educating our clients about the law and how it affects their cases so that they can make the decisions that have the best chance for long-term success. We believe every client has the right to know what to expect when entering into a professional relationship with an attorney. 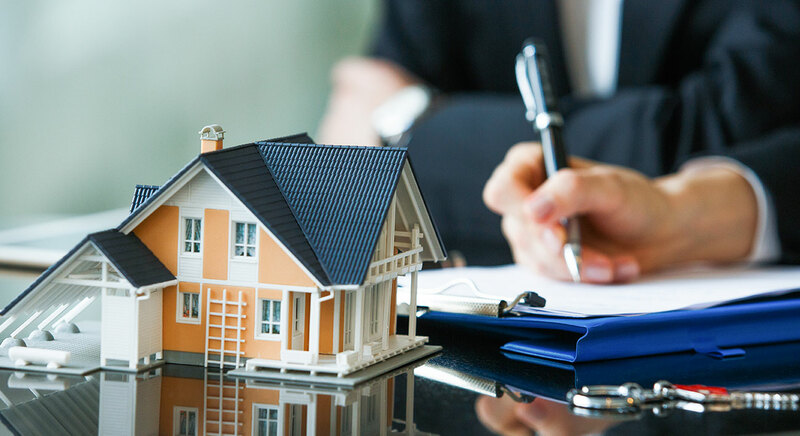 In order to secure custom-tailored results to suit your needs, our attorneys take the time to get to know you, your objectives and your concerns. We communicate with you directly and precisely and are responsive when our clients need assistance. Call Whelchel & McQuigg, LLC at 912-638-1174 or contact us online to schedule your initial consultation. Whelchel & McQuigg, LLC serves clients in Camden County, Glynn County, McIntosh County, Brantley County, Wayne County and throughout Georgia. 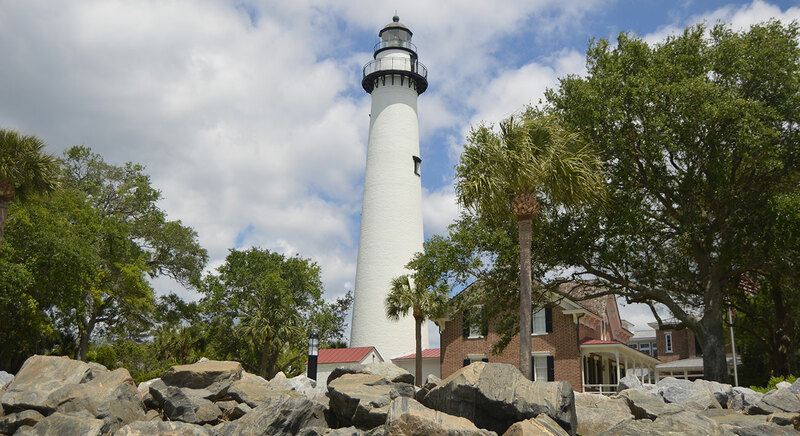 Whelchel & McQuigg, LLC is located in Saint Simons Island, GA and serves clients in and around Saint Simons Island, Brunswick, Sea Island and Glynn County.